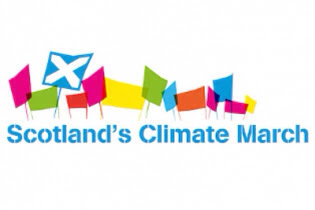 In Scotland, we have ambitious, world leading climate change legislation, but have yet to meet any of the interim targets. As my old gran used to say “promises butter no parsnips”. The climate change equivalent might be; “Ambition won't save the planet”. Then we have air travel. Air Passenger Duty is soon to be devolved and almost all the debate has focused on reducing it. Air travel is the highest emitter per passenger kilometre – domestic flights in particular. A 50% cut in APD would put an additional 60,000 tons of CO2 into the atmosphere.